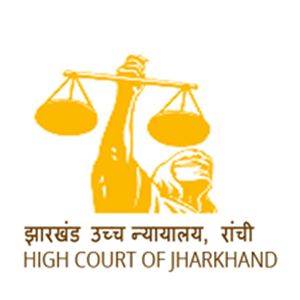 The High Court of Jharkhand has released notification for various posts. There are total 73 vacancies. Interested candidates may apply from 08th October 2018 to 23rd October 2018. We wish you all the best for your bright future. IPL: Individual Premium Learning !! Mahendras Premium Membership Facility !! Copyright © 2017-18 www.mahendraguru.com All Right Reserved Powered by Mahendra Educational Pvt . Ltd.